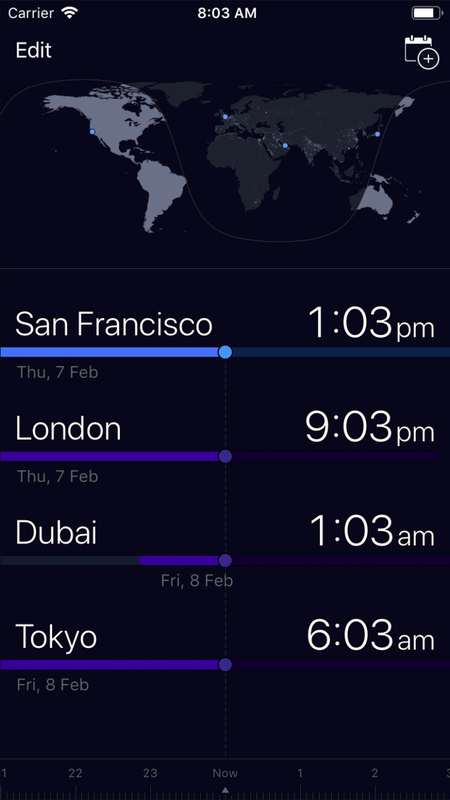 Say goodbye to time zone confusion – stay in sync with Tmzn, the free time zone converter for iPhone. Slide left or right to shift time and instantly update your world locations. Features easy calendar integration to schedule events that work for everyone.